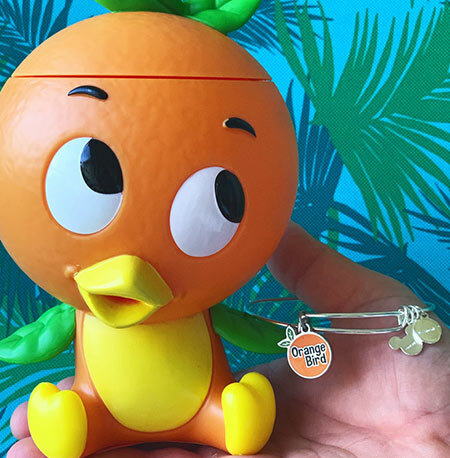 A few weeks ago the new Orange Bird Alex & Ani was rumored to have been spotted at Hollywood Studios. 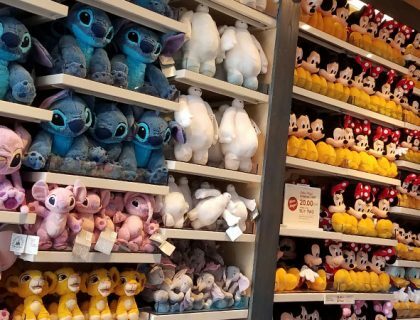 Last weekend we headed to Ever After to discover that the elusive Orange Bird had yet to arrive. 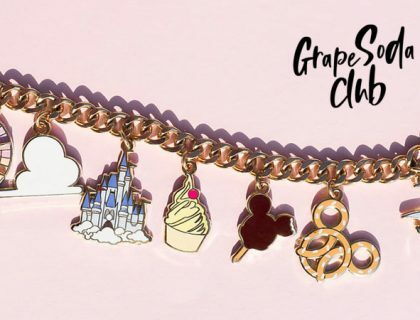 This weekend we flew into Magic Kingdom to happily find that the Orange Bird Alex & Ani Bracelet is officially here! 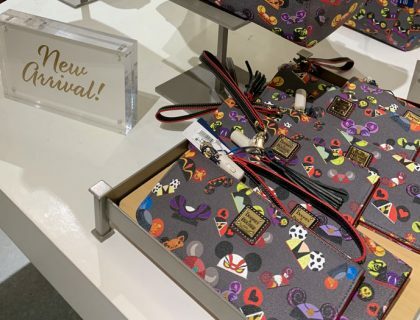 The newest Alex & Ani release features a two-sided design, which we are starting to see pop up more and more in the line. On the front you’ll find that happy little citrus buddy, and on the back the Orange Bird logo. 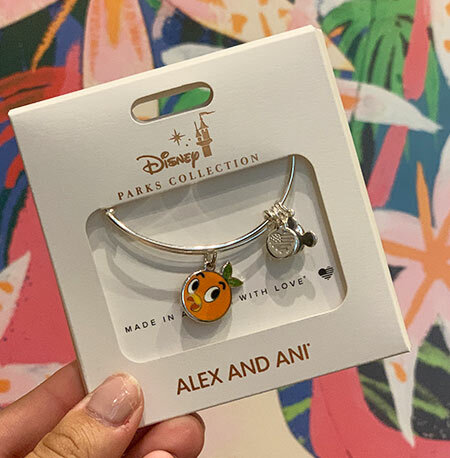 The cost for the Orange Bird Alex & Ani Bracelet is $49.95, and we found it nesting in Magic Kingdom, but you can also find it at various locations throughout Walt Disney World Resort, including Ever After at Disney Springs. 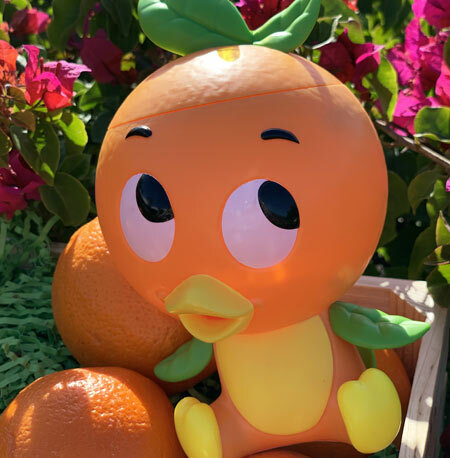 Speaking of Orange Bird, we are giving away one free Orange Bird Sipper from the 2019 Epcot International Flower & Garden Festival. To enter, simply head over to our social media and like our post and follow our page. You can find more info and links to our social media here. 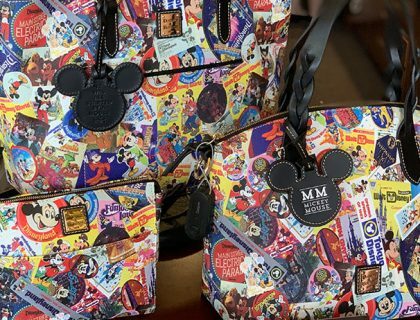 The contest ends April 17, 2019.